George Lopez stars in a live solo stand-up special performed at the Dodge Theater in Phoenix, Arizona. Among the topics he covers: immigration and naturalization, dysfunction, modern-day kids, hybrid cars, cars that run on corn, dementia, and the future. 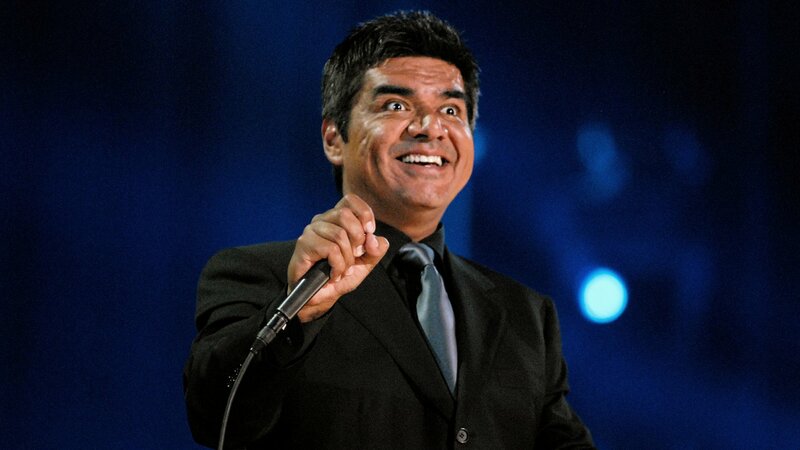 George Lopez stars in a live solo stand-up special performed at the Dodge Theater in Phoenix, Arizona.